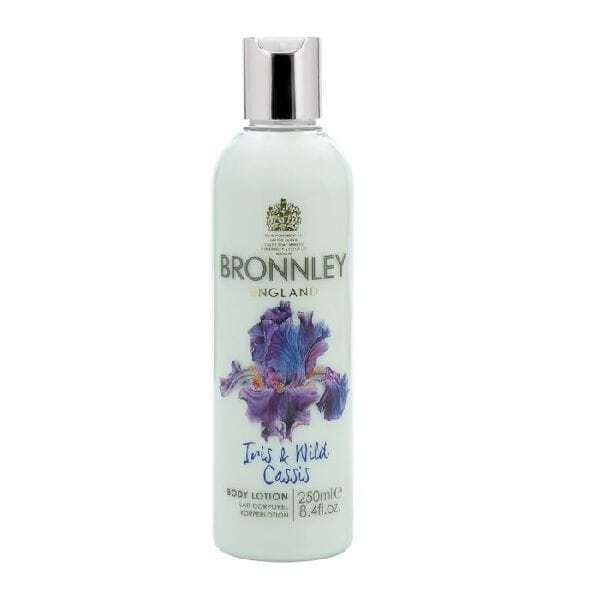 The Bronnley Iris & Wild Cassis is the newest addition to the contemporary collection. This pretty floral perfume with a fruity twist contains notes of iris, cassis, plum, tuberose, star anise, pink pepper, patchouli, dark chocolate and roasted coffee beans. This delicately fragranced body lotion is infused with natural moisturisers.